Audio Equipment Expertise: Professional grade sound equipment is nothing without people who actually know how to use it—and it’s not enough to set it up at the beginning and leave it. Your event is an ongoing affair and needs ongoing dedication. That’s what your DJ provides; best of all, DJ Roz will bring his own equipment. Intimately familiar with his gear, he’s the most qualified to take your event to the next level! Playing to the Crowd: An iTunes playlist doesn’t play to the crowd—that’s what the DJ’s job is. DJ Roz has a lot of experience queuing up tunes on the fly and can transition them in direct response to what the crowd wants—even before they know what they want. There’s a reason why the best clubs hire talented live DJs: It’s a critical skill. Professionalism to the Core: It’s also a live DJ’s job to create perfect ambiance and ensure that the crowd has the best night ever. When you leave your event music to the mercy of an unattended laptop or casual volunteer, you won’t get that same motivation. In short, everyone will have a much better time if you hire a DJ! Looking for the best EDM DJ in Los Angeles? Give DJ Roz a call at (323) 716-2405, or contact him online. 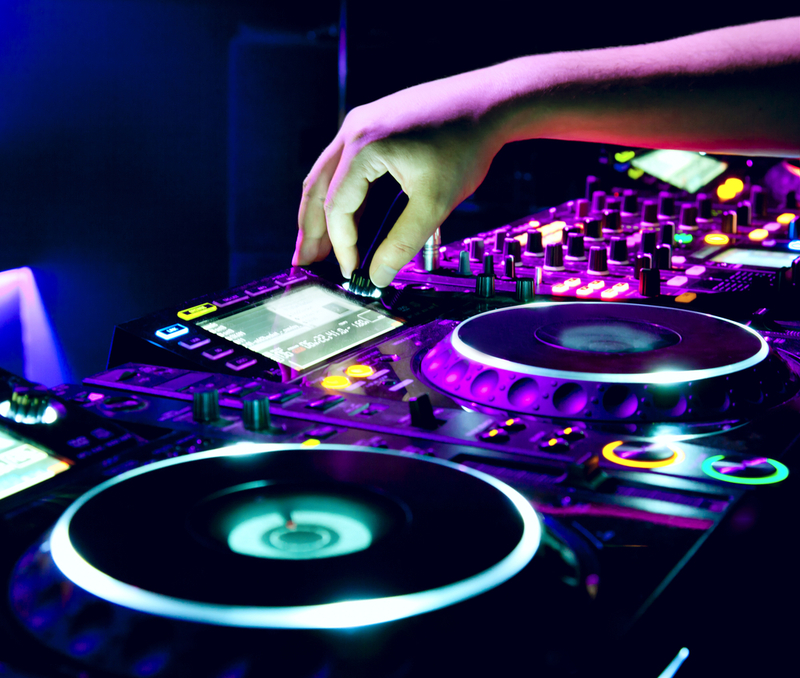 The professional DJ is available by appointment for private parties, clubs, and corporate events.